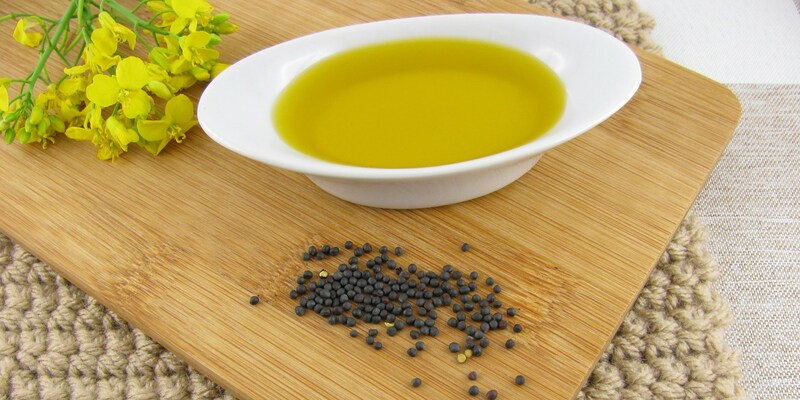 Rapeseed oil is known and loved for its delicate, mild flavour and is an extremely versatile ingredient, deferring modestly to allow other flavours to shine through rather than overpowering the whole dish in the way that other oils are often guilty of doing. This collection of rapeseed oil recipes demonstrate this versatility, with the dishes ranging from sauces and dips to marinades and puddings. Adam Gray uses rapeseed oil as a base for his easy pesto recipe, allowing the flavours of fragrant basil and punchy parsley to remain the focus. Pete Biggs similarly uses rapeseed as the base for his Wild garlic mayonnaise, while Hayden Groves pairs a simple rapeseed oil mayonnaise with steamed asparagus and crispy pheasant egg. If you're looking for a sweet use of the oil try Adam Gray's Black treacle and chocolate pudding recipe, with rapeseed oil used as the main source of fat to create a light, fluffy sponge.